Avison’s Korren and Frantz Tapped to Lease 801 Second Ave. 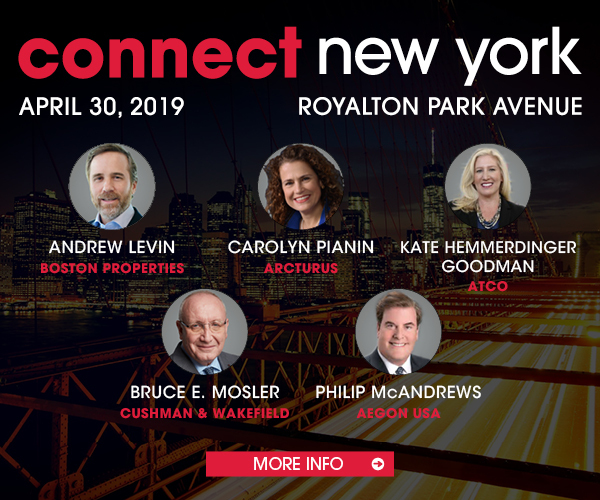 The New York City office for Avison Young has been named the exclusive leasing agent for 801 Second Ave. The 175,000-square-foot, 22-story office building is located in Midtown East, on the southwest corner of 43rd Street near Grand Central Terminal. Principal Todd Korren and senior director Michael Frantz have been tapped to market the available space at 801 Second, a circa-1930 property also known as the Crystal Building. The team has already begun marketing the entire ninth floor, which offers 8,850 square feet of move-in ready space. The property is home to more than a dozen consulates or United Nations Missions.